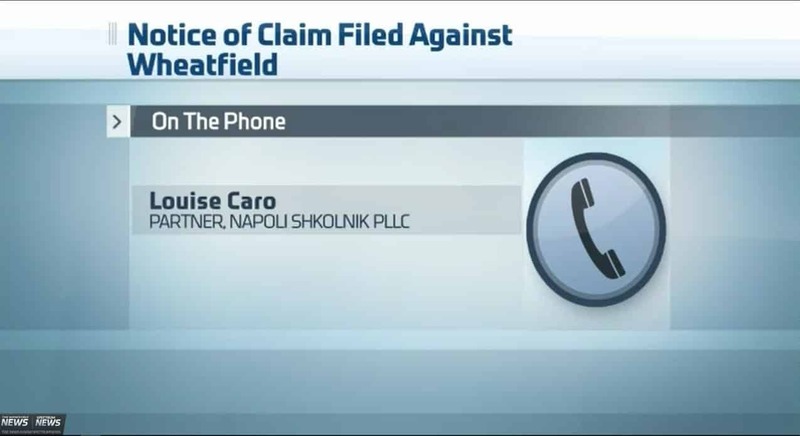 Environmental Litigation attorney and Napoli Shkolnik Partner Louise Caro recently spoke to TWC News Buffalo regarding the impending Wheatfield lawsuit. As she explains the Town of Wheatfield has 30 days to respond to the filed notice of claims after which the lawsuit will be filed. The town will not be the only defendant named in the lawsuit. 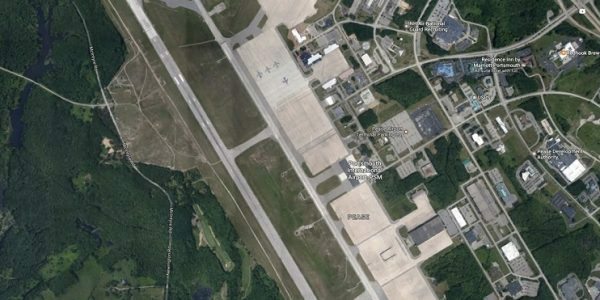 “Obviously because we know that we have the footprint for the Love Canal waste, that’s going to put Occidental right in the path and potentially a few of the others,” Ms. Caro said. Napoli Shkolnik PLLC hired a consultant to do soil testing outside and some in and outdoor air testing of homes. 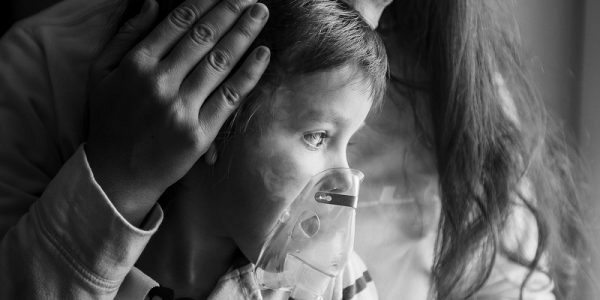 She reports that the findings indicate that chemicals such as benzene and several banned pesticides were found. “Our environmental consultant was shocked actually at how much contamination and how much of the VOCs (Volatile Organic Compounds) are in people’s homes,” Ms. Caro shared. To date, 16 notices of claim have been filed against the Town of Wheatfield alleging negligence, recklessness and carelessness by not properly removing all contamination from the site. Watch the full video clip | Learn more about the toxic landfill in Wheatfield.